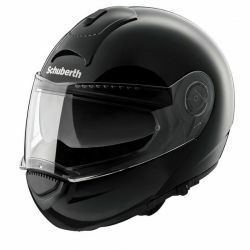 Schubert There are 19 products. 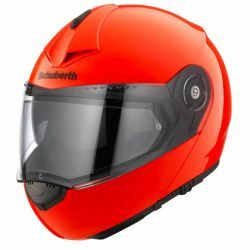 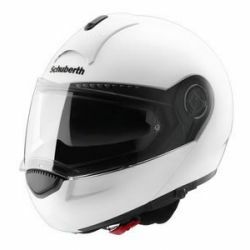 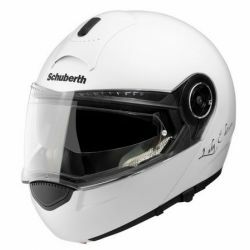 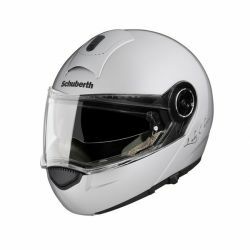 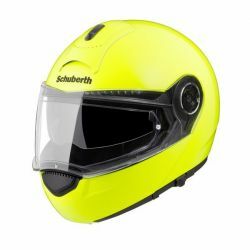 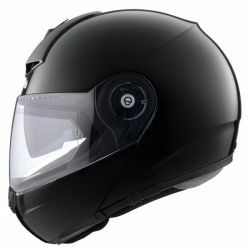 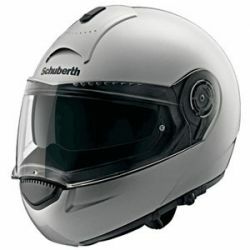 The 'Schuberth C3 Lady' flip front motorcycle helmet has an internal suspension made from soft microfibre which has been developed specifically to suit the shapes of the female face. 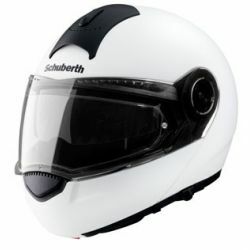 The microfibre interior is anti-bacterial and non allergenic and prevents staining from make-up.